The component composition of molecular layers of dicarbocyanine dyes of cationic type on glass is determined by the absorption spectroscopy methods. For symmetric and asymmetric molecules the component composition depends on the chemical structure of a molecule and its interaction with the substrate, which are responsible for the electron density distribution in a molecule. The interaction with the substrate depends on the thickness of a layer and the orientation of a layer molecule on the substrate. The increase in the separation between the molecule and the substrate in thicker layers decreases the interaction with the substrate and the asymmetry of a molecule. In symmetric and slightly asymmetric dyes the value of the charge difference on the end groups decreases with increasing layer thickness, whereas in dyes with a large asymmetry, both the value and the sign of the charge difference change. The above results are confirmed by data on the computer simulation of the charge distribution in a dicarbocyanine cation upon its interaction with the oxygen anion on the substrate. Guest edited by Eugene Avrutin, Vadim Veiko, Tigran Vartanyan and Andrey Belikov. The study was financially supported by the Ministry of Education and Science of the Russian Federation (Goszadanie No. 2014/190 and Grant 074-U01). 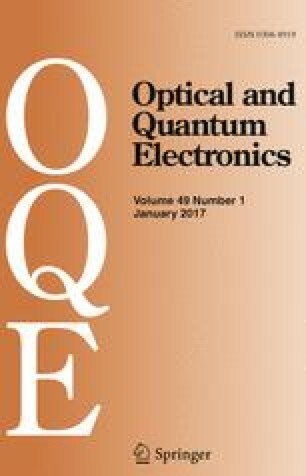 The quantum chemical calculations were performed at the Ukrainian-American Laboratory of Computational Chemistry (UALCC, Kharkiv, Ukraine).